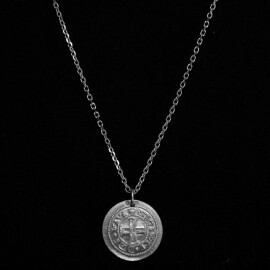 Recommended chain for a medal with a diameter of 19 to 21 mm. 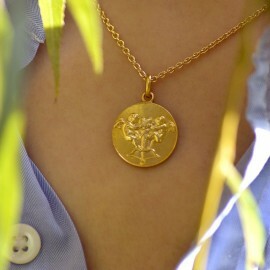 Stylish, handcrafted solid gold chain selection made in Paris, France. 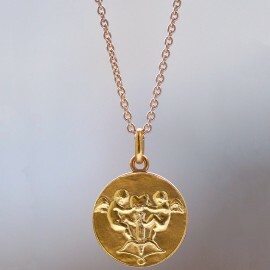 Choose mens or womens gold chains from different length. Only 18 karats are available. We ship internationally with FEDEX. 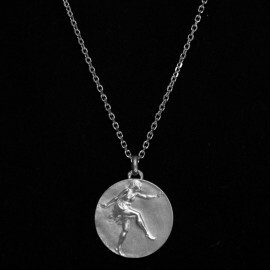 This trace chain is hallmarked. 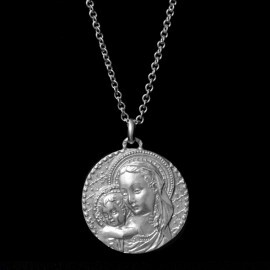 Recommended chain for a medal with a diameter of 14 to 17 mm. 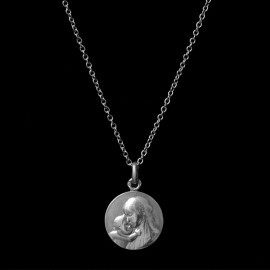 Medaille Canale presents its handcrafted solid gold chain selection. Choose mens or womens gold chains from different length. 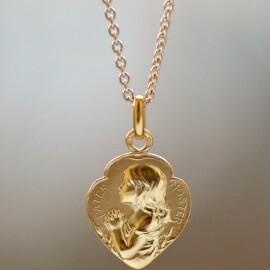 Only 18 karats is available. Hallmarked. We are pleased to say that we ship internationally with FEDEX. Recommended chain for a medal with a diameter of 17 to 19 mm. 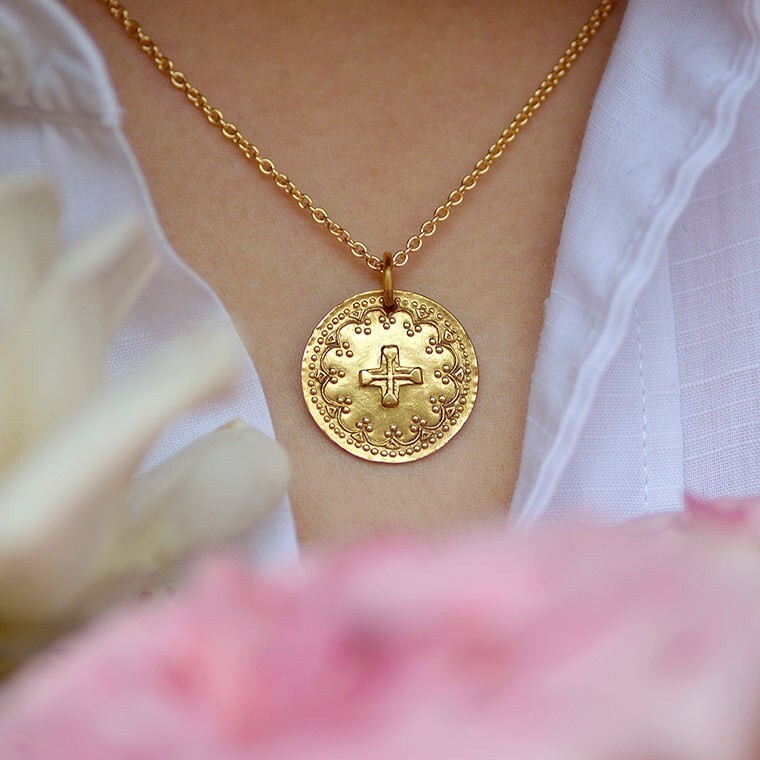 Handcrafted, strict quality control, our 18k solid gold chain is not plated or treated in any way. Hallmarked. We ship internationally with FEDEX. 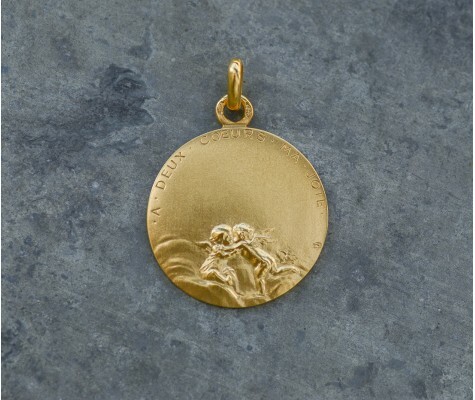 Recommended chain for a medal with a diameter of 21 to 24 mm. 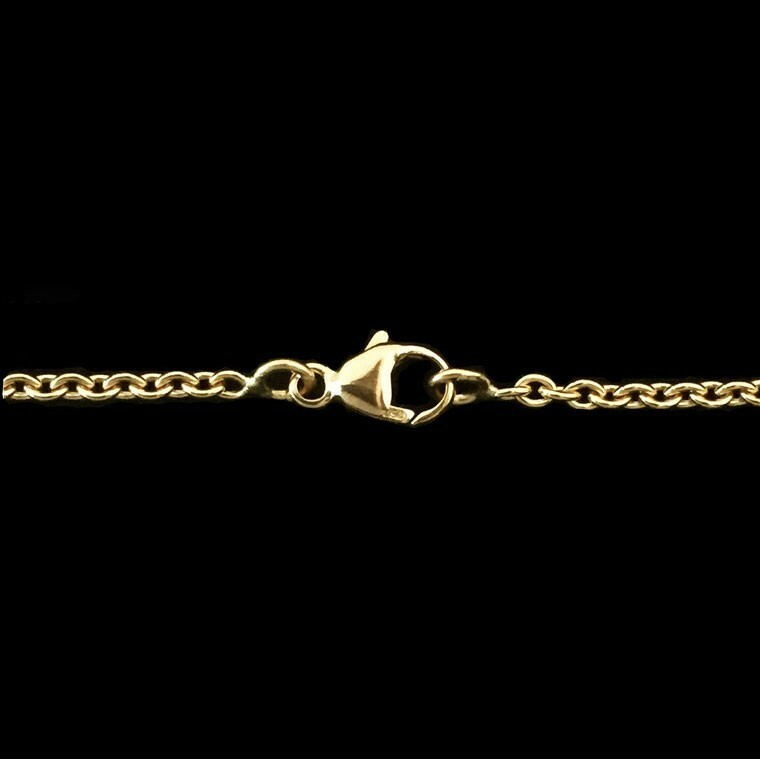 Quality and stylish jewellery chain, available in 18ct yellow gold. 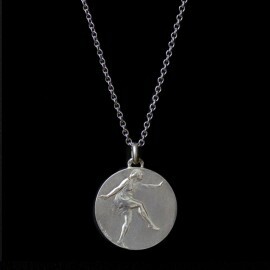 This 18ct Yellow trace chain is hallmarked. Recommended chain for a medal with a diameter of 24 to 28 mm. 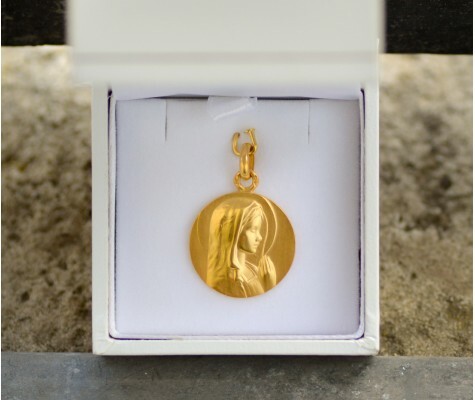 Handcrafted solid gold chain selection made in France. 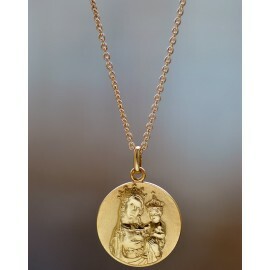 Choose mens or womens gold chains from different length. Quality and stylish jewellery available in 18 karats only. Hallmarked. We ship internationally with FEDEX.